ASTM A213 /A213M ASME SA213 covers seamless ferritic and austenitic steel boiler, superheater, and heat-exchanger tubes. 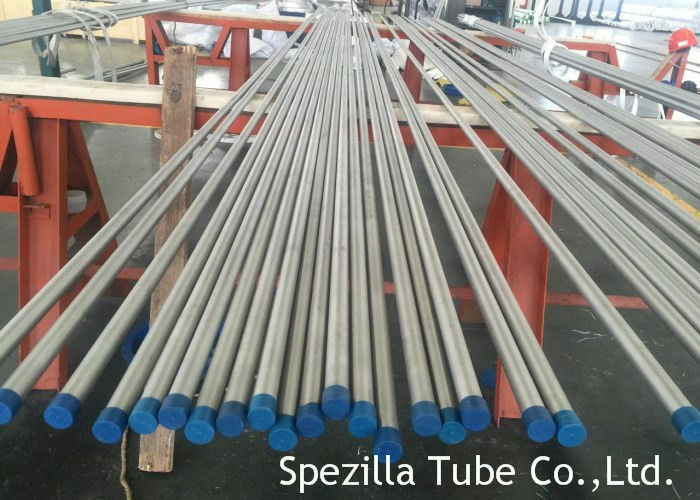 ASTM A213 /A213M ASME SA213 Stainless Steel tubes Grades TP316L. 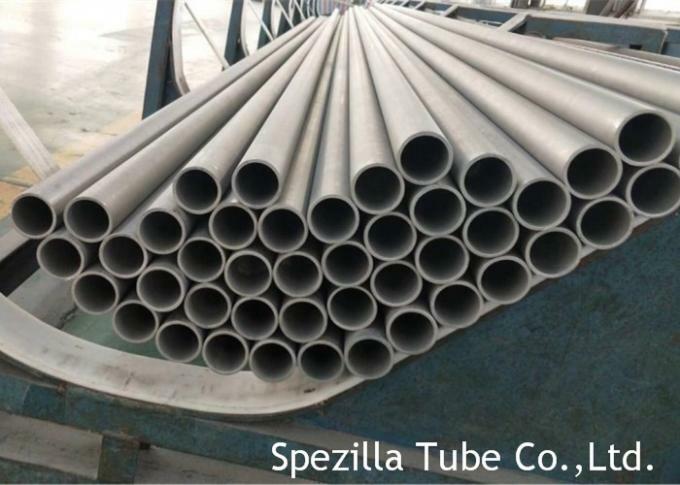 ASTM A213 /A213M ASME SA213 TP316L tubes made by the seamless process and shall be cold finished as specified. Standard: ASTM A213/A213M, ASME SA213. 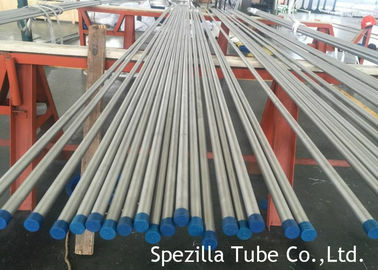 Description Name: TP316L Stainless steel tubes, ASTM A213 TP316L tubes, TP316L stainless pipes. Size: 19.05 X 1.65mm and other size. According to ASTM E1086-14/ASTM A751-14a (ICP-OES) & ASTM E1019-11. Result: Flaring ratio:21%, Angle: 60°, D (inside): 41.37958mm, accurate date: 42.05mm result is no cracks or breaks. Equipment: LX-204-59 Rockwell hardness tester. Result: H1: No cracks or breaks, H2: No stratification. Test according to ASTM 262.E-15. Sensitization Treatment: 675℃ keep the temperature 1hour, Air cooling. Test result: no crack and no breaks. Each pipe shall be subjected to the hydrostatic test. 100%ET test result is ok. Manufacture method: Cold rolling (drawn). Markings: Marking Including Standard, grade, size, Lot no. Heat No. Manufacture name. Mill test certificates will be issued according to EN10204.3 3.1 or 3.2. All tubes shall be supplied as per applicable ASTM A213 /A213M Specification. Packed in bundles or ply wooden box wrapped in plastic, and suitably protected for sea-worthily delivery or as requested. We can meet most ASME, ASTM, and other specifications, and can cross-reference to most international standards, including full 3.1/3.2 Certifcation and NACE requirements. In order to guarantee these standards, we are certified in accordance with the strict guidelines of ISO 9001:2015.